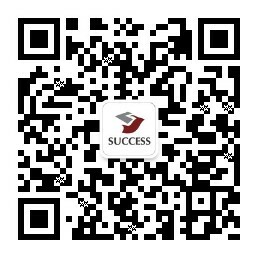 Adherence to its long-standing belief in "Your Success in Our Heart", Success Finance Group ("SFG") provides a wide range of reliable financial services and products. 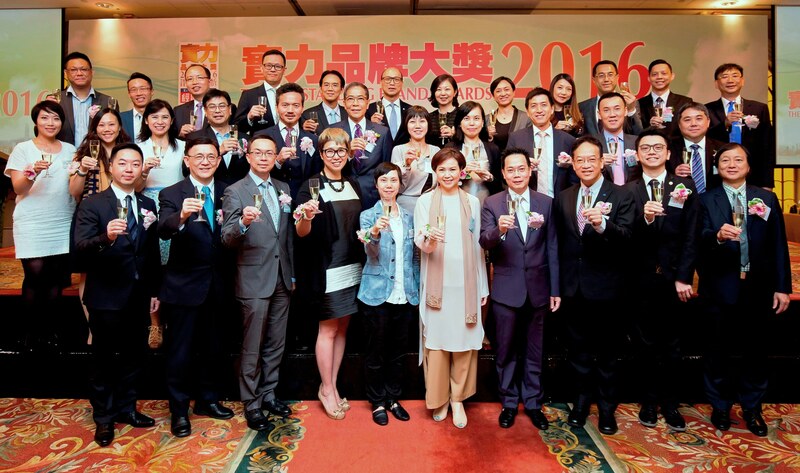 SFG has emerged as one of Hong Kong's leading financial service company, and was recently awarded "The Outstanding Brand Awards 2016", showing the recognition of its remarkable performance in bond investment services. "The Outstanding Brand Awards" was established by Economic Digest in 2007, aims at recognizing mainland and Hong Kong enterprises for their excellence brand management. Awardee were identified by the panel comprising experts from chambers of commerce, professional organizations and academic field, followed by public voting from the online community. In response to the dynamic changes in the investment market, SFG is committed to offer one-stop financial services, and deliver timely market information, analysis and strategies through the Success R&D team in order to assist investors implementing their investment strategies. Many Investors recently focus on bond market due to global stock market volatility, and SFG provides various investment portfolios to meet the customers' need. SFG Chief Executive Officer Mr. Tom Chan said, "SFG has always concern about the customers, while our professional teams will provide the most suitable products and services for investors. SFG will continue to carry the highest standards and strengthen the professionalism of our team to ensure the best quality of our services in the future." SFG was awarded “The Outstanding Brand Awards 2016”.